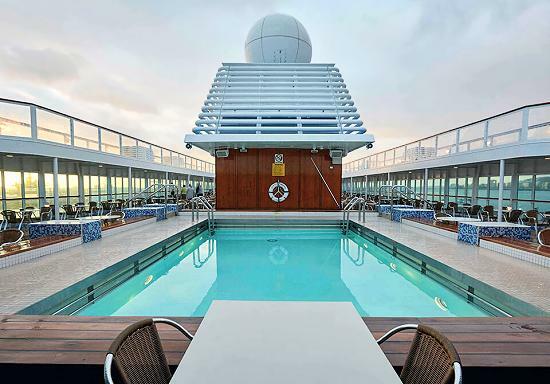 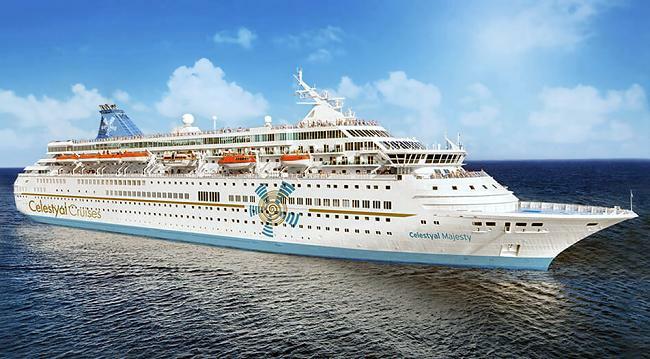 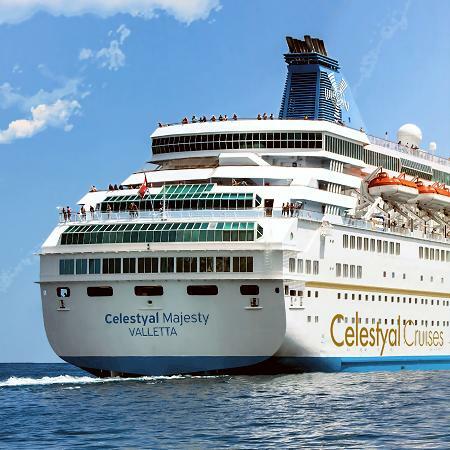 9 passenger decks, maximum 1990 passengers in 732 cabins - 28 of which have balconies and four are suitable for wheelchairs- fully air-conditioned, 6 elevators, restaurants, casual dining, two swimming pools, jacuzzi's, lounges & bars, casino, library, kid's area, gym, wellness centre, sauna, massage, beauty centre, shops, medical centre. 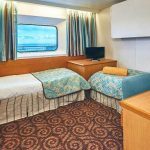 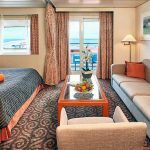 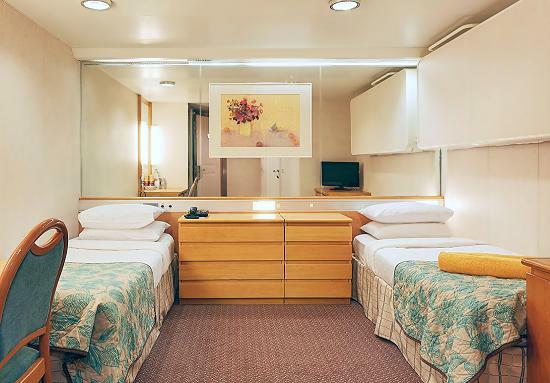 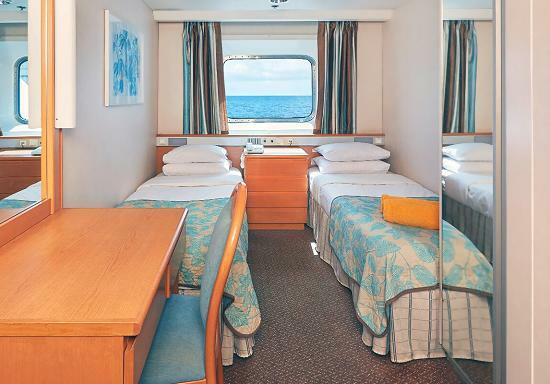 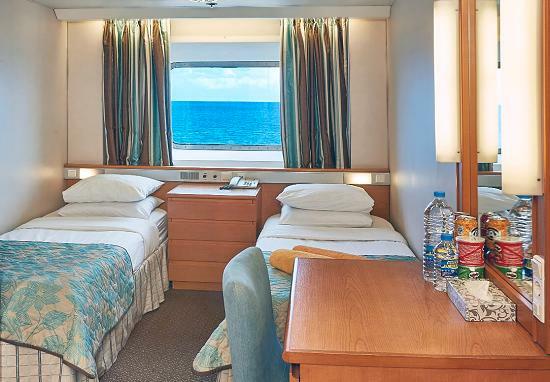 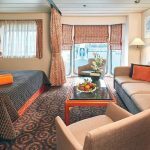 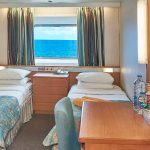 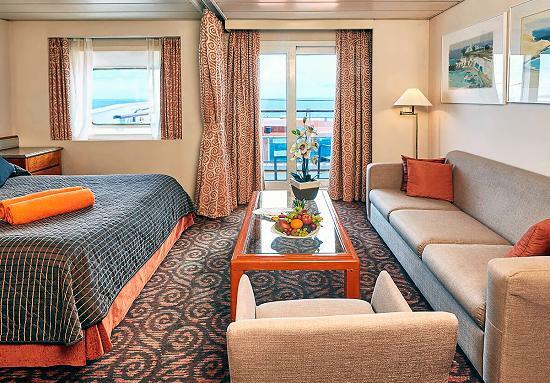 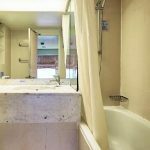 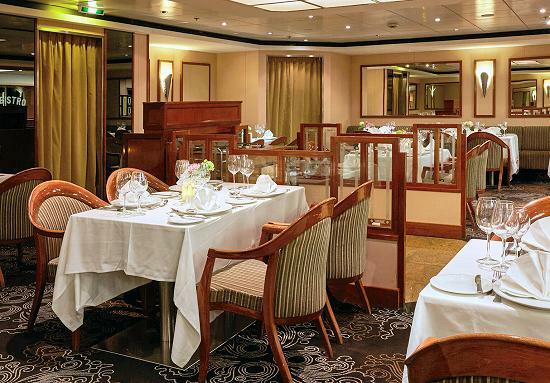 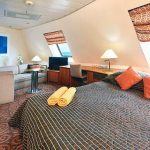 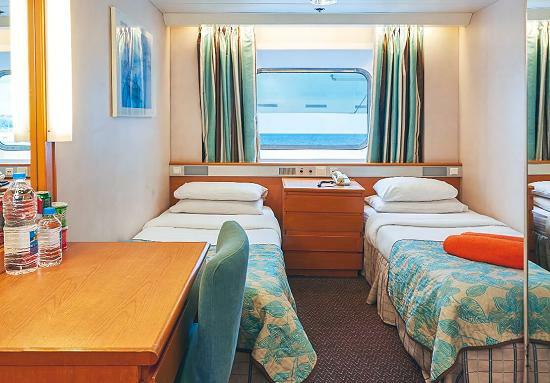 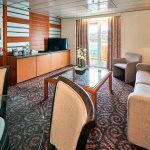 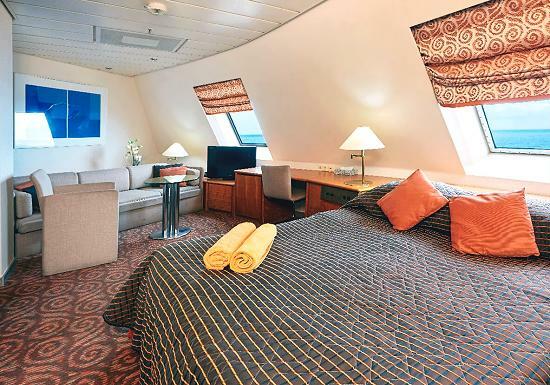 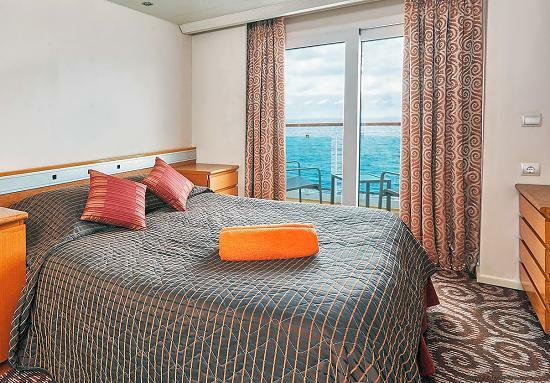 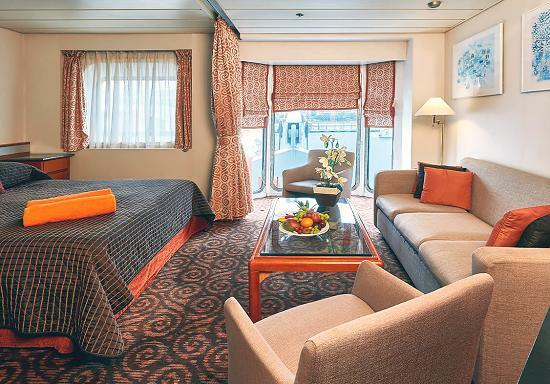 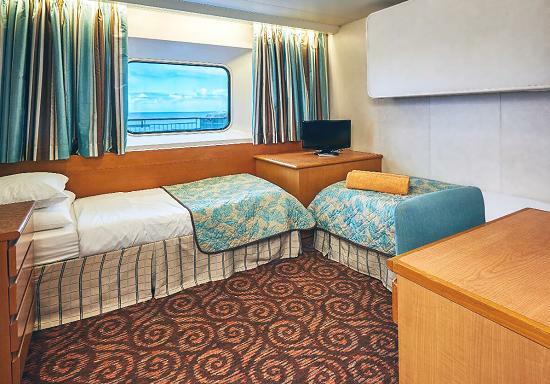 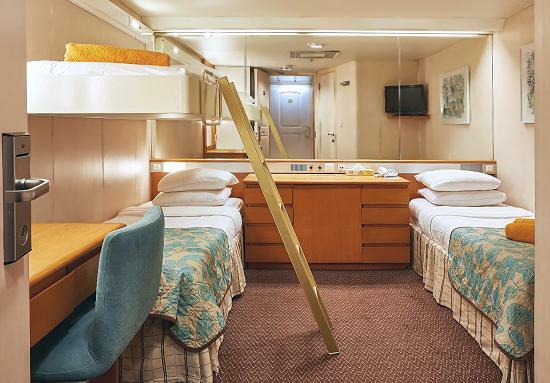 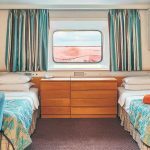 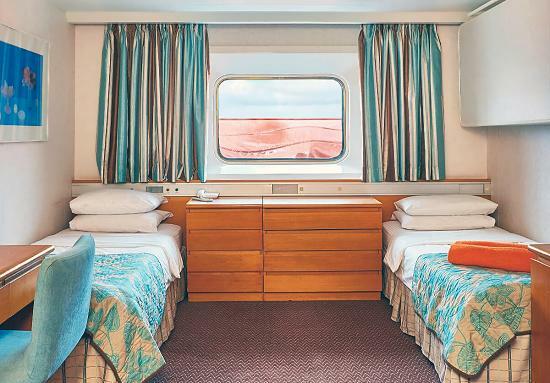 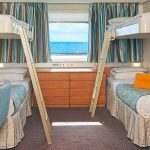 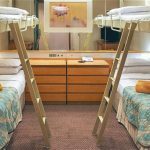 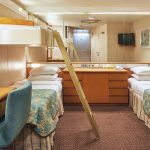 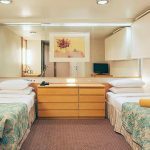 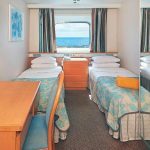 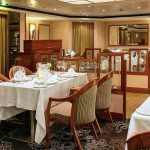 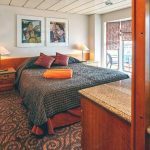 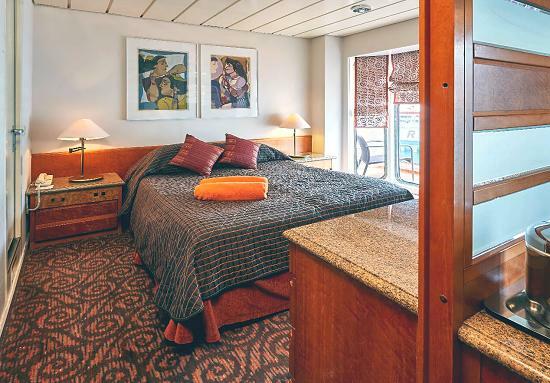 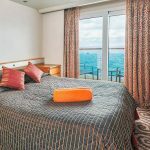 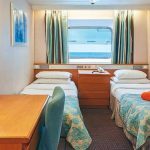 * All cabins are equipped with air conditioning, private facilities, TV, telephone, safe deposit box and hairdryer; all suites have a refrigerated mini bar. 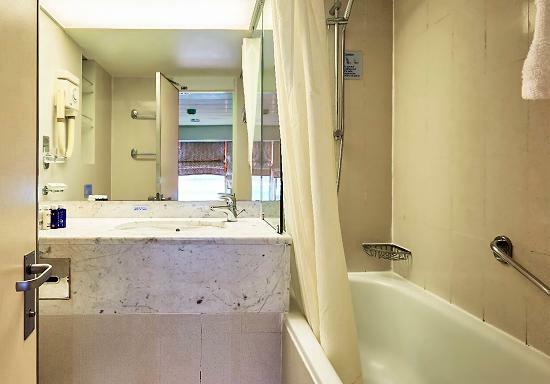 * All suites except "SBJ" have a bathtub; all other cabin types have a shower. 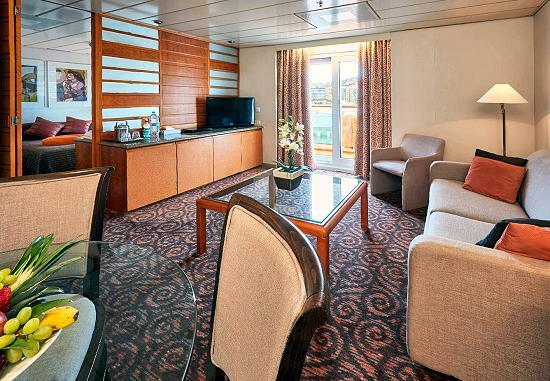 * Two out of the five "SJO" suites have a balcony. 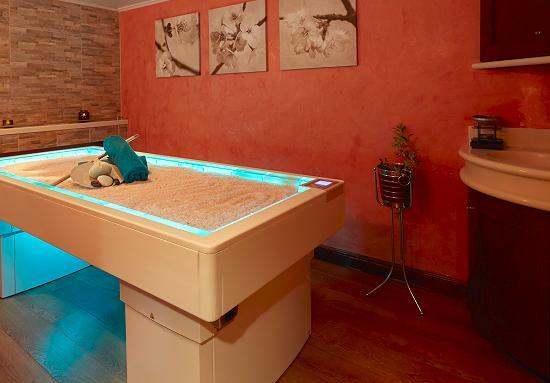 * Four cat. 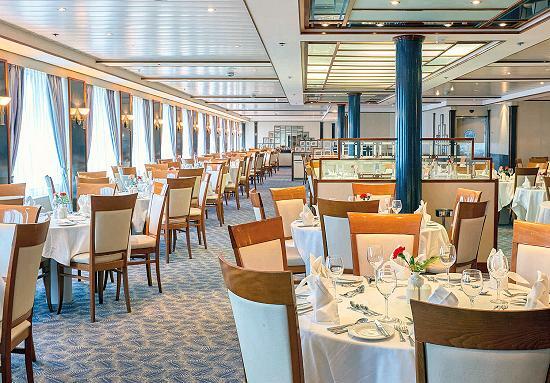 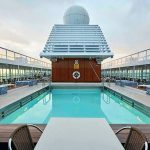 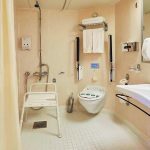 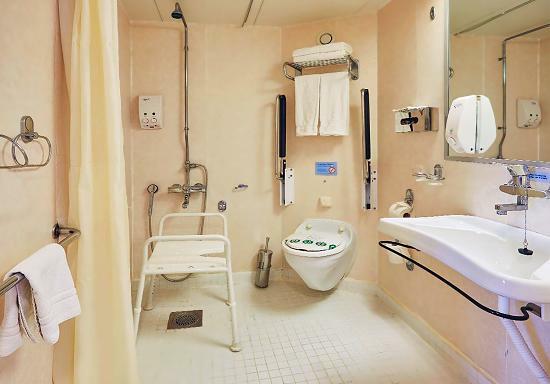 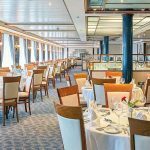 "XG" cabins on Deck 7 are wheelchair accessible. 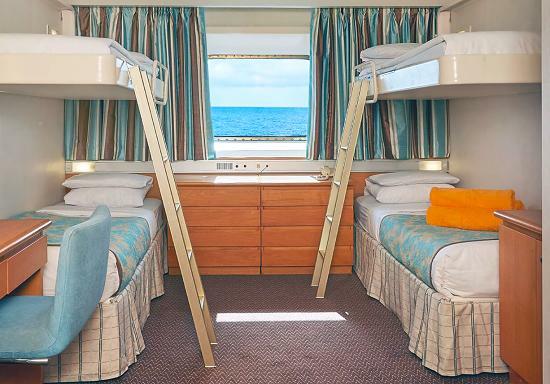 * In Suites the 3rd & 4th persons sleep on a sofa bed; in all other categories - where applicable - third and fourth persons sleep on upper berths. 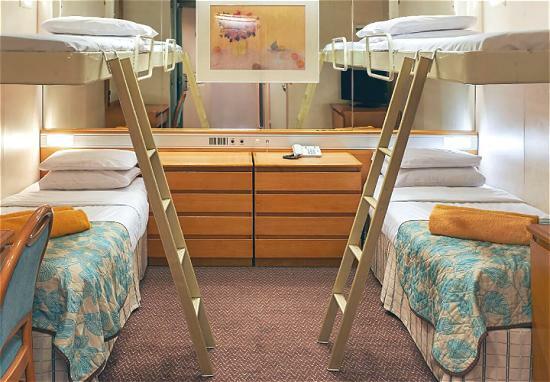 * Matrimonial beds are available in categories "S", "XD', "XB" and "ID"